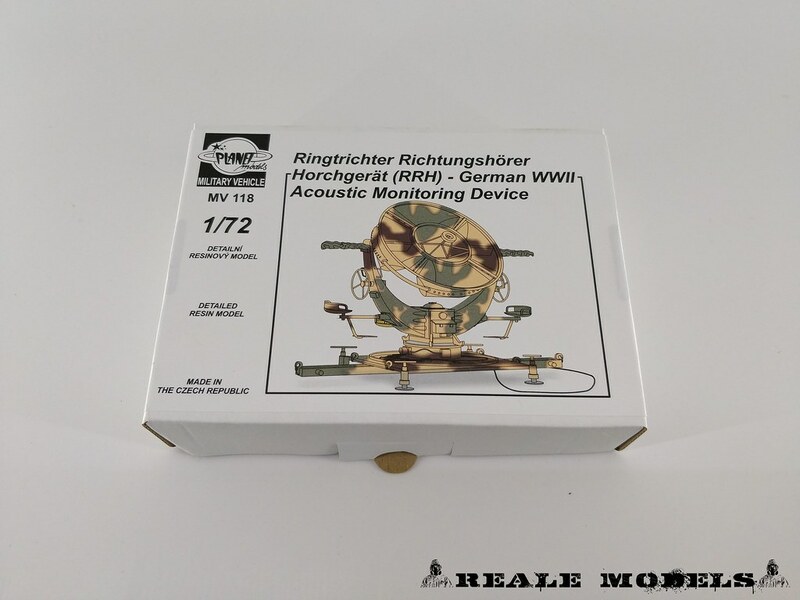 Reale Models Review | Review for you. The Kfir (lion cub) is an Israeli development based on the Mirage 5, and can trace it roots back to the Mirage IIIC adapted for Israeli use successfully as a Mach 2 all-weather interceptor with success, but they felt it lacked the loiter time that would be needed if a ground-attack role was to be added its task list. 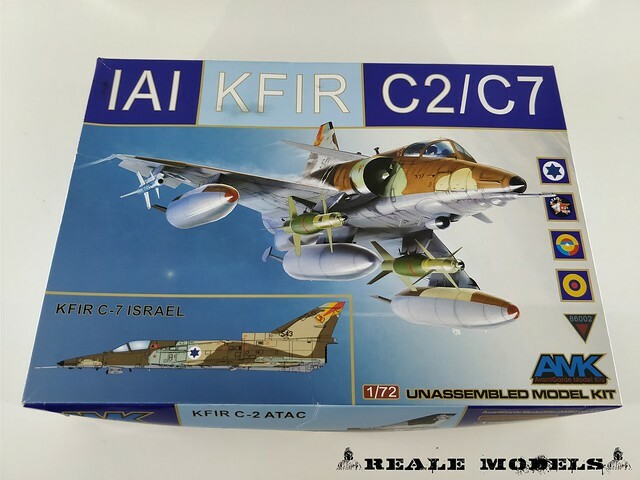 As a result of an arms embargo, Israel built the Nesher, which was then improved further and was suitably different to be renamed as the Kfir. It entered service in 1975, and was almost immediately superseded in the air superiority role when the first F-15s arrived from America. 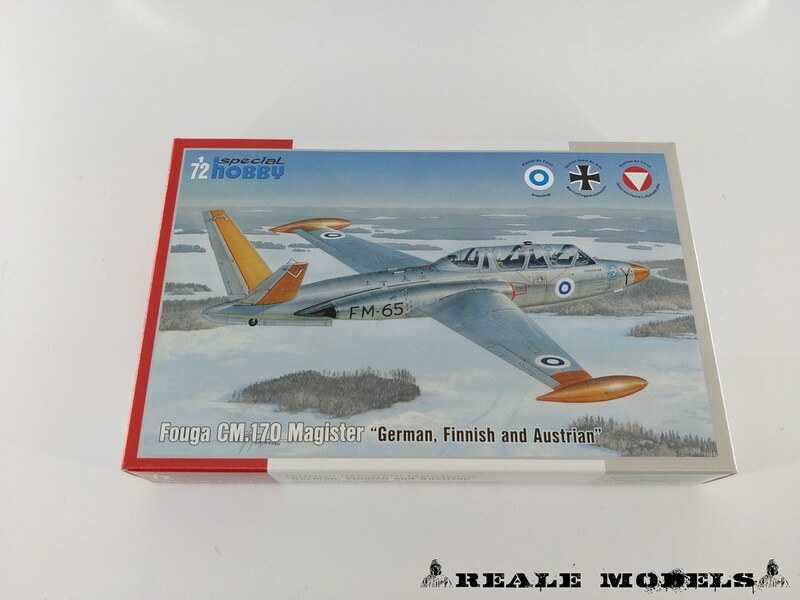 The successful French Fouga CM.170 Magister lightweight jet trainer found its origins in a powered glider design of all-metal construction called the C.M.8.15 which sported a butterfly style tail empennage and was designed by P.Mauboussin and J.Szydlowski. The final stage of development of the C.M.8.15 glider led to the CM.170 Magister which was designed to meet an Armée de l´Air specification and like the powered gliders which preceded it this also sported a distinctive butterfly-type empennage. Within Europe the Magister was flown by France, Belgium,Germany, Austria and Ireland but there were also many other operators worldwide in Africa, Asia and South America, many of whom were no doubt attracted by its lightweight design and low operating costs. 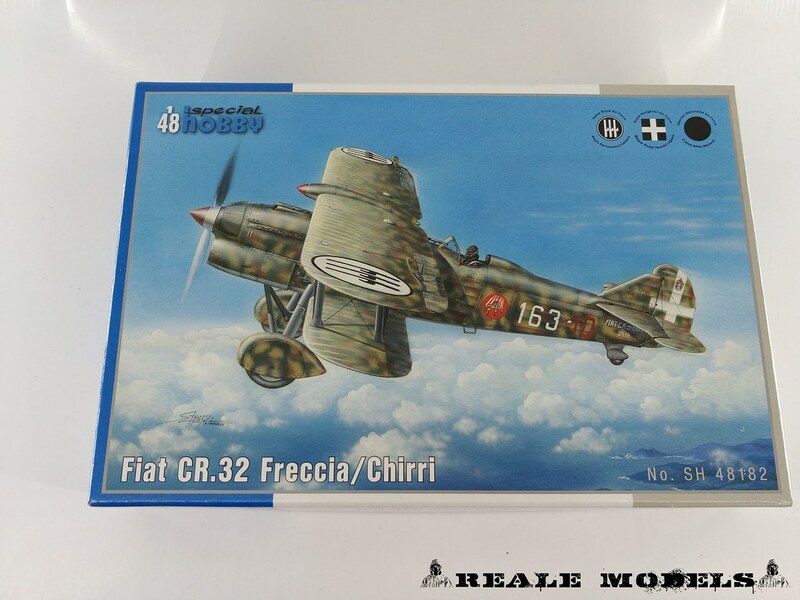 The CR.32 was an evolutionary development of an earlier Fiat Biplane fighter, and was thrown into the Spanish Civil War on the side of the Nationalist forces against the i-16s of the Republicans. 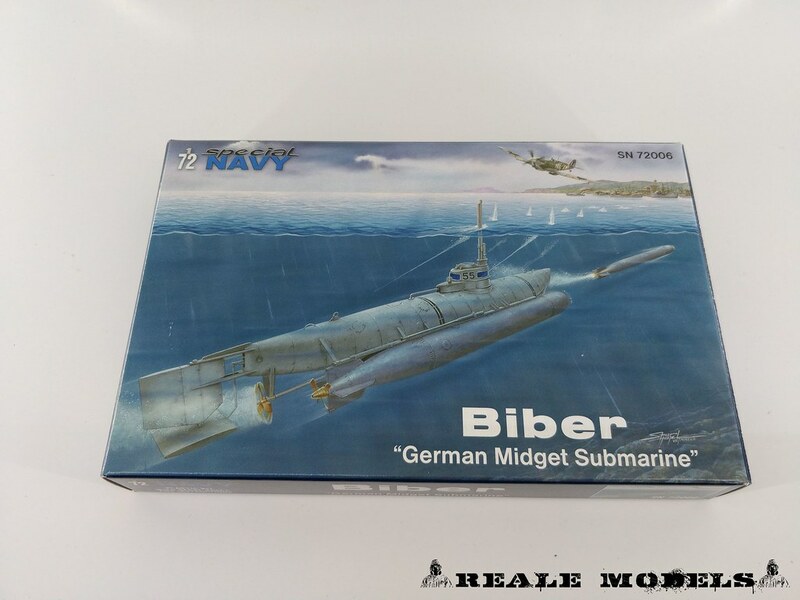 It was renowned for being nimble, as it could still shoot down more modern monoplanes if handled by an experienced pilot. A product of the early 30s, it was already obsolete by the beginning of WWII, but it remained in service with the Italian Regia Aeronautica until the end of the war where, the remaining airframes in Italian service were relegated to training duties, later replaced by modern al-metal monoplanes such as the Folgore. Acoustic devices had been used for finding and monitoring the position of enemy aircraft and their flight direction since World War I.Although radio detection and ranging (radar) was already massively used, the Luftwaffe and heavy anti-aircraft artillery control units were still using the RRH acoustic devices (which were developed in the 1930s) for early warning against the approaching enemy bomber streams until the end of the Second World War. 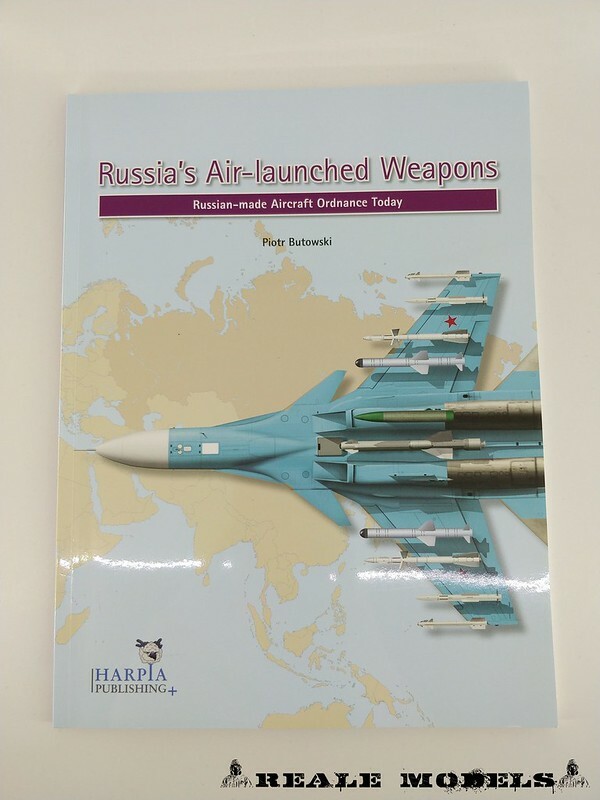 Russia is one of the few countries that has produced a full spectrum of air-launched tactical and strategic weapons in order to arm the various fixed-wing aircraft and helicopters produced by its aerospace industries. 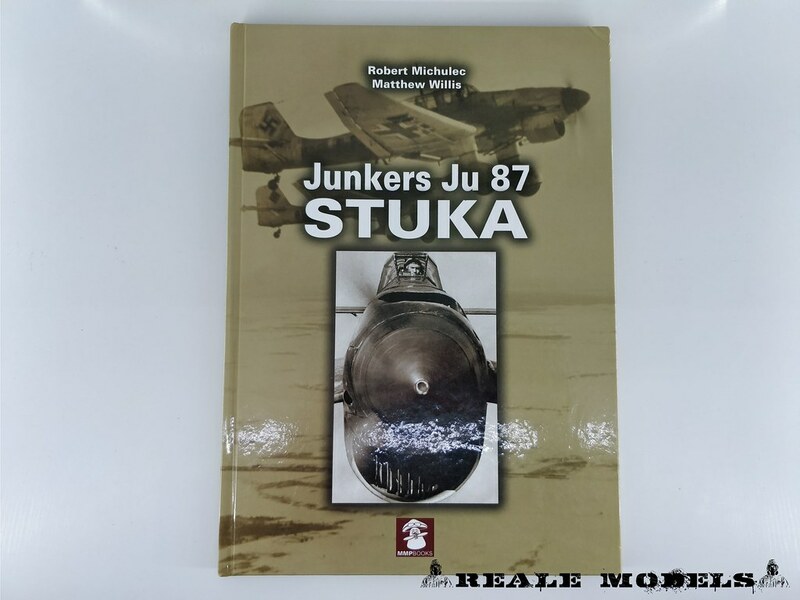 With this review we will see the second expanded and revised edition of this book, first released in 2008, that analyze the famous german dive-bomber of the ww2; the STUKA!